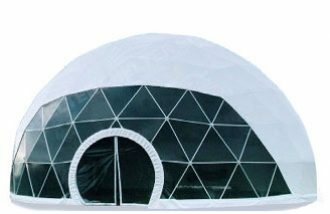 Extreme Marquees offers the largest range of folding marquee and gazebo sizes on the Australian market. 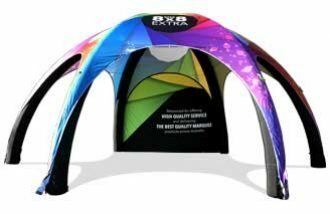 As developers and innovators, Extreme Marquees regularly releases new sizes and ranges of folding marquees. Current folding frames start at the mini and compact 1.5×1.5m marquee, through to our popular 3mx3m and 6mx3m gazebos and all the way up to our larger 4x8m and 6x6m folding marquees and gazebos. Our gazebo frames are constructed using T5 6005 hardened aluminium. Internal synthetic sliders assure the smooth opening and closing of our marquees while our nylon moulded pull rings look great and are comfortable to pull. Patented clip-on marquee wheels can be added to many of our frames for ease of set-up and moving. Our marquees and folding gazebos meet Australian standards and have full structural engineering certification. Find the right size marquee for you from the below list and order online! 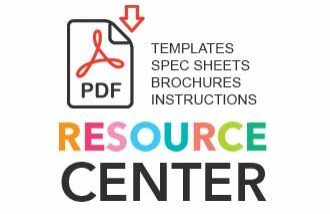 If it is for an organisation, business, school or club, take a look at our affordable custom printing options. Extreme Marquees is the No.1 choice in Australia for marquees and gazebos of all sizes from compact 1.5m x 1.5m gazebos, 6m x 3m marquees through to massive event marquees for special occasions. This is due to our innovative designs that offer long-lasting benefits and durability, the variety of colours and sizes (including the option of custom printing), additional accessories and promotional items, and the quality of our products that are engineered to successfully manage harsh and varying Australian weather conditions. Our plain folding marquee packages include 3 side panels which are attached to the roof by a series of hooks. Our competitors only use Velcro to attach side panels to their marquees canopy. After a period of time this method results in side panels being unable to be attached. Extreme Marquees method of attaching side panels with hooks means years of trouble free use for your gazebo regardless of size. Our folding marquee side panel zippers are high quality and provide a waterproof join. Should you only need to attach a single panel, there are tabs that secure the side panel to the frame without needing to use the zipper. Great for blocking the western sun or wind. If you need to further secure your side panels, Extreme Marquees has designed a range of locking bars for each size and range of folding marquees. Simply twist on lower leg locking bar connectors and slide bars into position until they lock into position. All side panels have been fitted with tabs that will secure the side panel to the bar. Our marquees locking bar system prevents strong winds bowing your side panels and allowing wind to gush through our tent. Simply add a 4th side panel and locking bar to the front of your marquee and a lock can be used to further secure your marquee should you need to leave it with products or items of value to you. 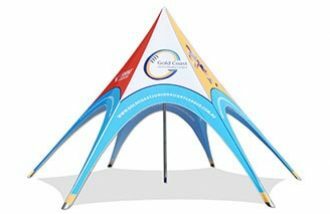 We have a folding tent for every purpose and budget. 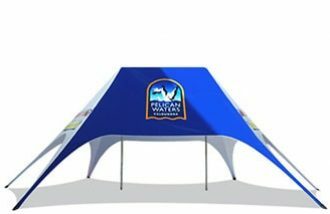 If you are looking to buy a pop-up canopy for business or personal use, check out our huge range. Sizes range from 2.4×2.4m marquee, our very popular 3×3 marquees, all the way up to 6x6m complete. Each standard package includes a protective cover, steel pins and sand bags. All of our standard folding gazebo packages can be modified to include any of our complimentary accessories including half walls, window walls, roll up doors or awnings. We stock five strength profiles, seven frame colours, two fabric choices, ten roof and wall colours. We have something in stock for everyone.